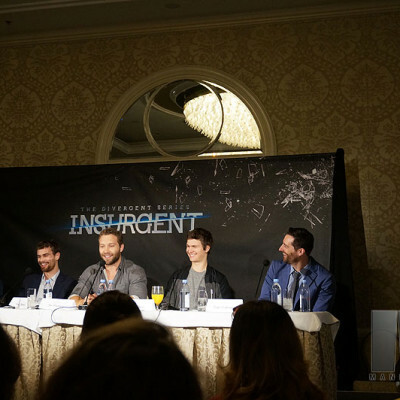 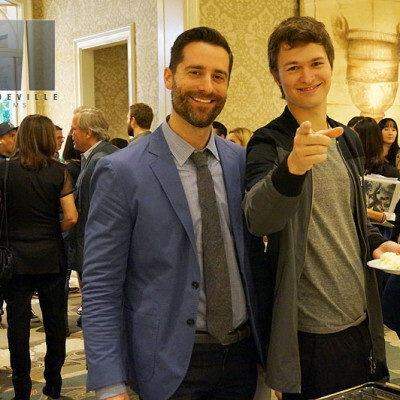 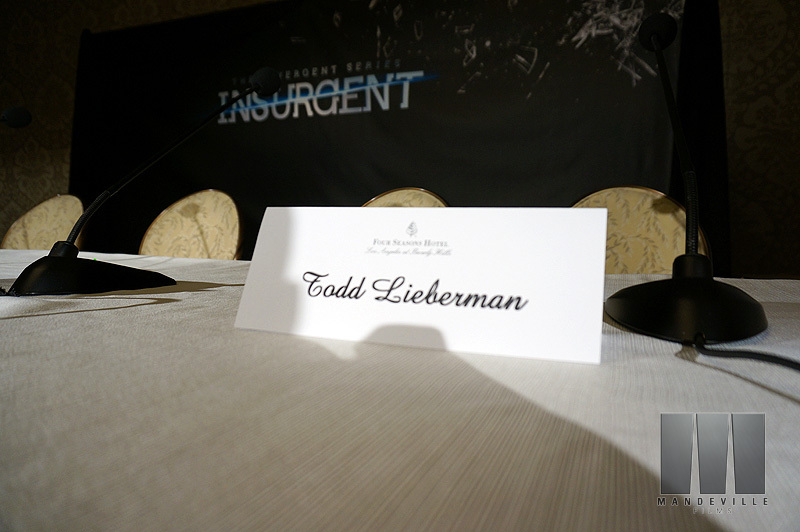 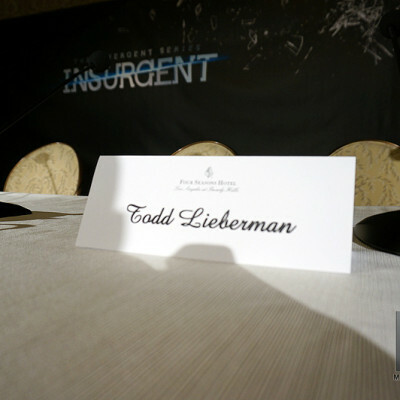 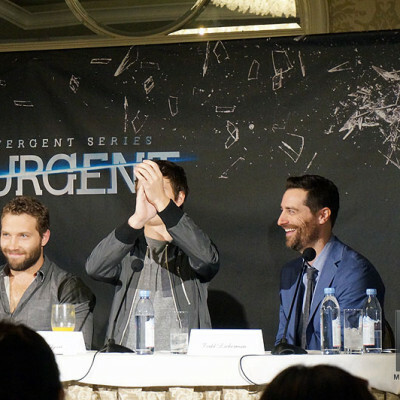 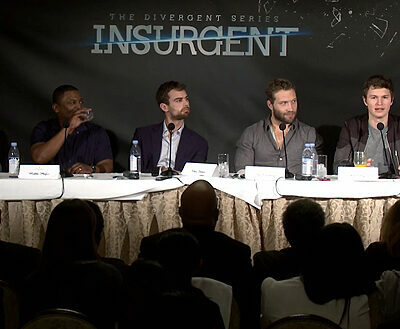 On Friday, March 6, Mandeville Film’s Executive Producer Todd Lieberman spoke on an all male panel at the Insurgent junket at the Beverly Hills’ Four Seasons Hotel. 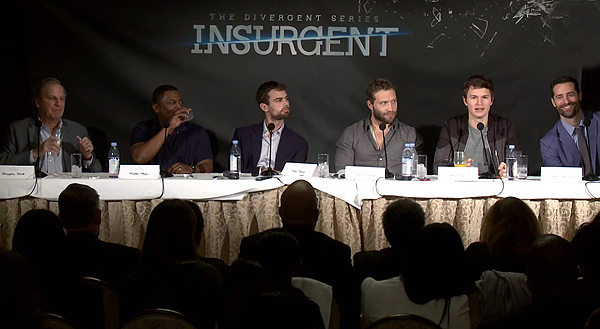 Panelists included Lieberman, co-producer Douglas Wick and the film’s stars Mekhi Phifer, Theo James, Jai Courtney, and Ansel Elgort. 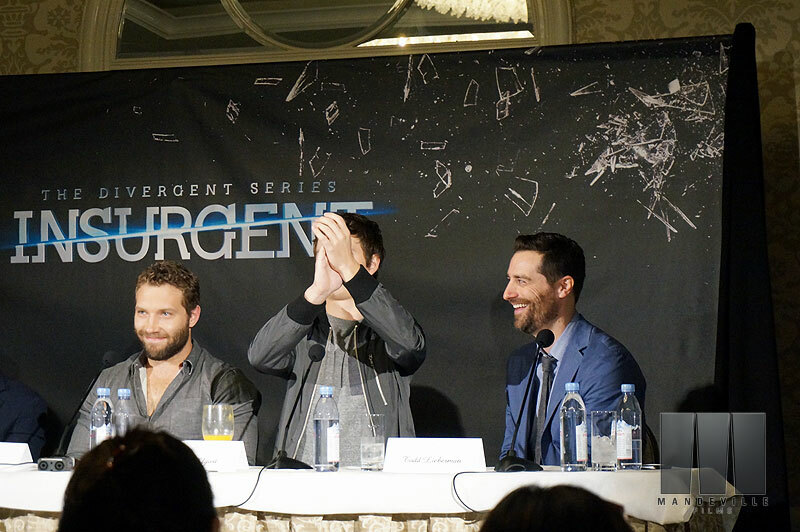 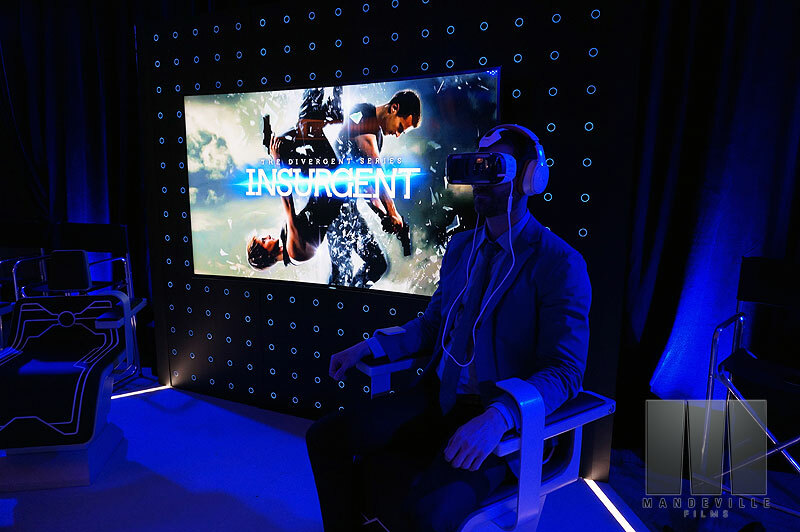 After the panel, Lieberman proceeded to sign Insurgent posters and take part in the amazing Insurgent #ShatterReality Gear Virtual Reality experience. 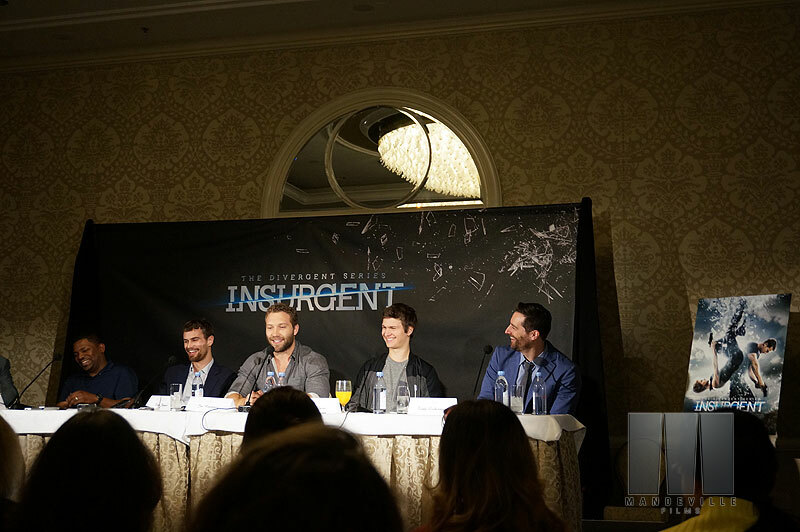 Mandeville Films EP Todd Lieberman on Insurgent junket panel at the Beverly Hills Four Seasons Hotel with co-producer Douglas Wick, Mekhi Phifer, Theo James, Jai Courtney & Ansel Elgort. 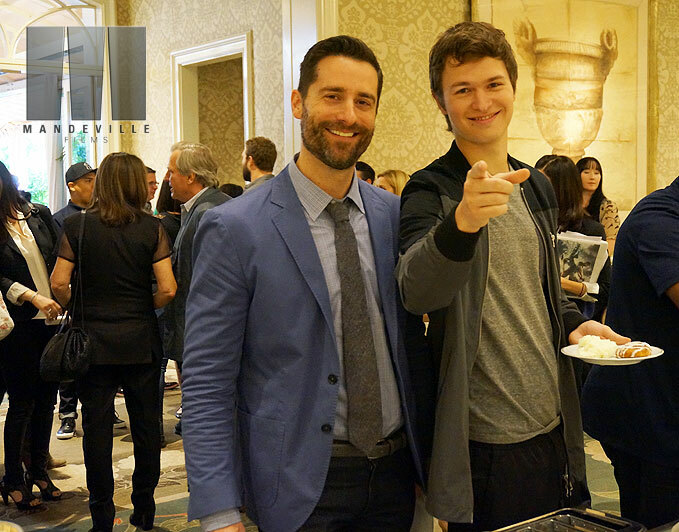 Mandeville Films EP Todd Lieberman catching up with actor Ansel Elgort after the Insurgent junket panel at the Beverly Hills Four Seasons Hotel. 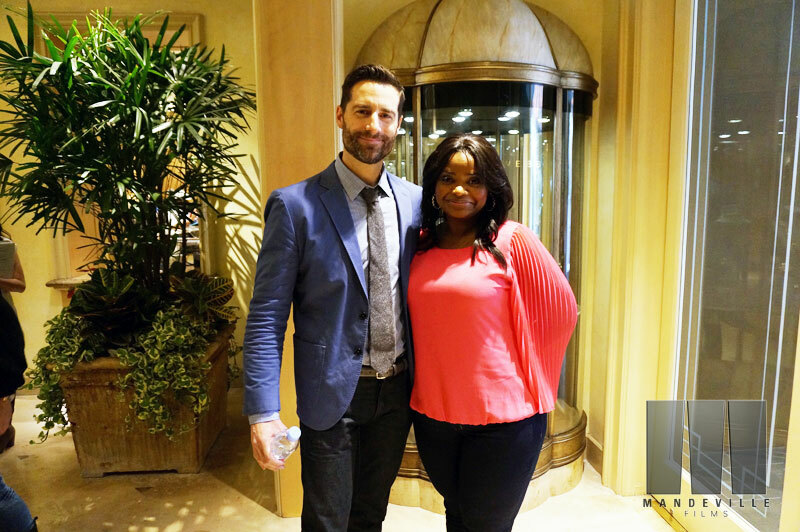 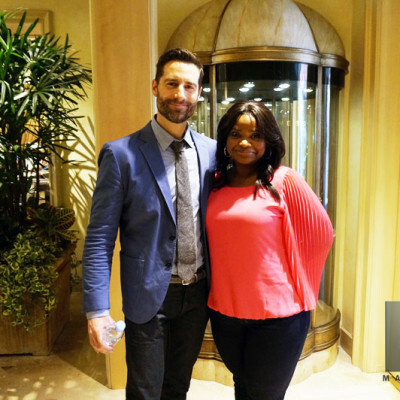 Mandeville Films EP Todd Lieberman catching up with actress Octavia Spencer after the Insurgent junket panel at the Beverly Hills Four Seasons Hotel. 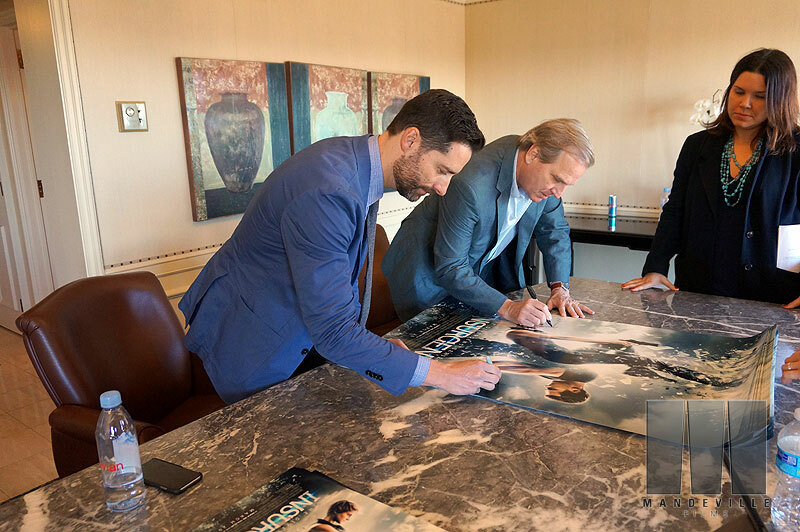 Mandeville Films EP Todd Lieberman signing Insurgent posters with co-producer Douglas Wick. 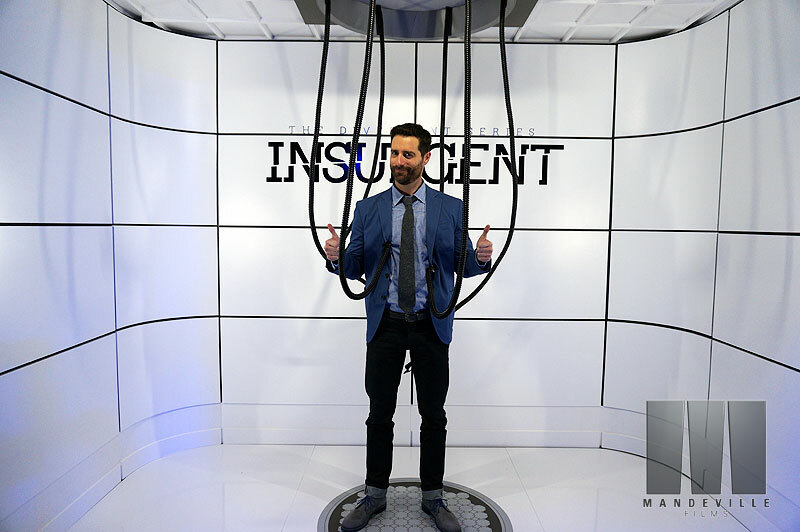 Mandeville Films EP Todd Lieberman immersed in the amazing Insurgent Shatter Reality Gear Virtual Reality experience. 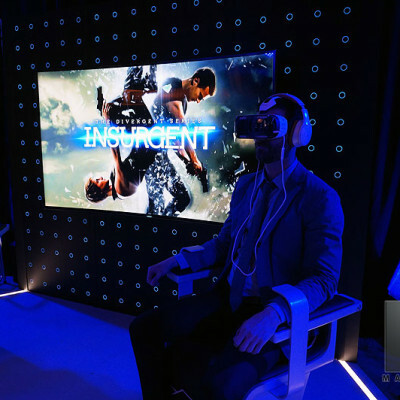 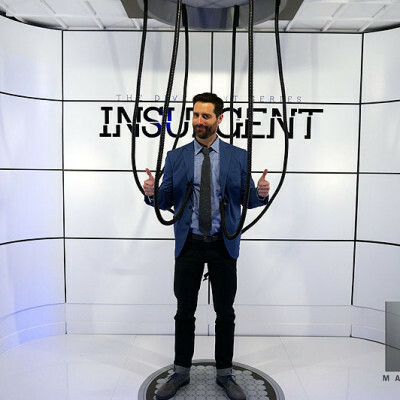 Mandeville Films EP Todd Lieberman Mandeville Executive Producer Todd Lieberman wired up in the Insurgent Shatter Reality room by Samsung. 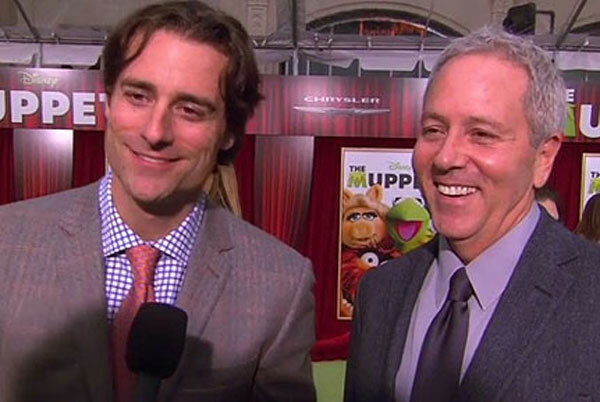 Premiere Time with the Muppets!